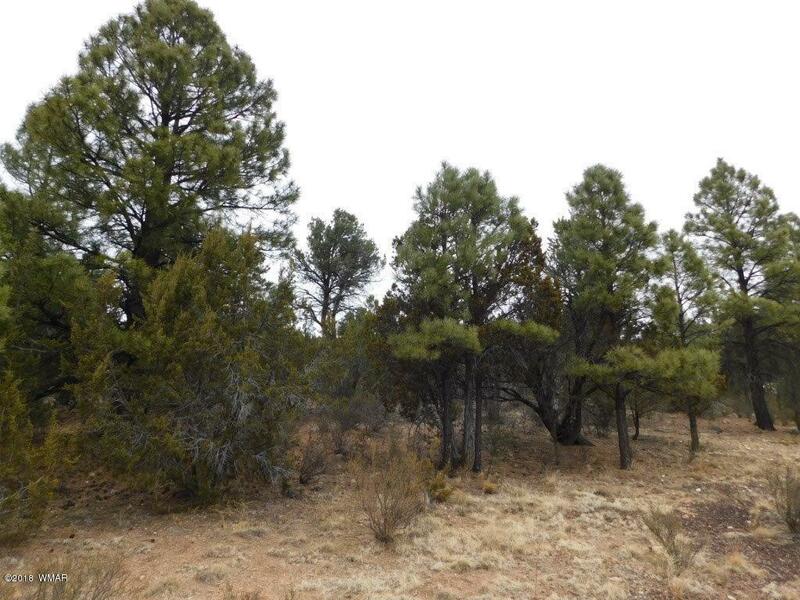 Beautiful 1.36 acre parcel with panoramic views! Situated on a slight rolling lot, this homesite has it all w/tall pines, underground electric, water, septic, county maintained paved roads and low flow traffic. Perfect for a walkout basement or garage below.